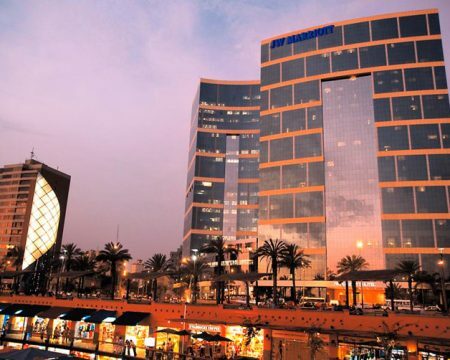 Swissotel Lima is located in the heart of Lima at San Isidro, the most attractive business, residential and cultural area of the city. 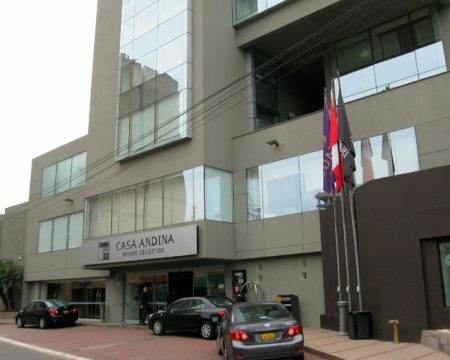 An elegant and modern hotel, Swissotel Lima offers 244 finely appointed rooms and suites across 18 floors. 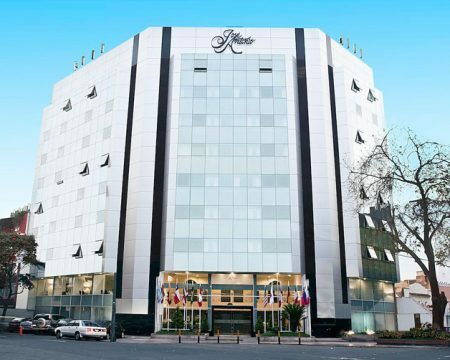 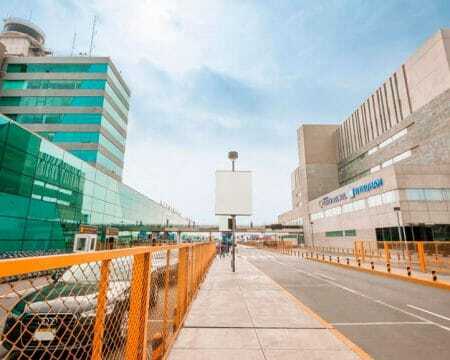 Close to shopping and commercial centres, Swissotel Lima is within easy access of Lima’s historical city centre and is just seven miles from Lima’s Jorge Chavez International Airport. 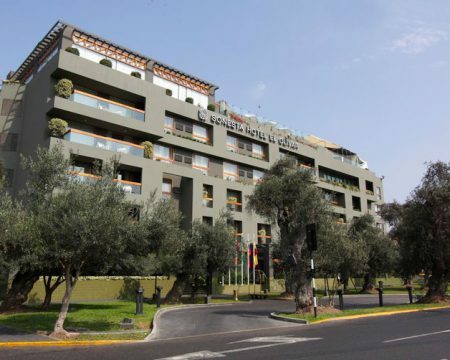 Offering all the comforts a discerning guest expects in his home away from home, Swissotel Lima has a broad selection of hotel rooms and suites that include Standard and Executive Rooms, Junior and Deluxe Suites, and a Presidential Suite. 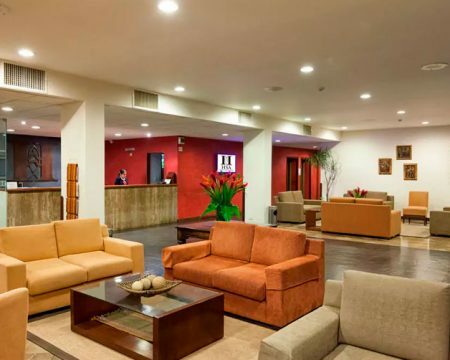 Special Swiss Executive floors, specifically designed with the business traveller in mind, provide a private lounge and meeting rooms.